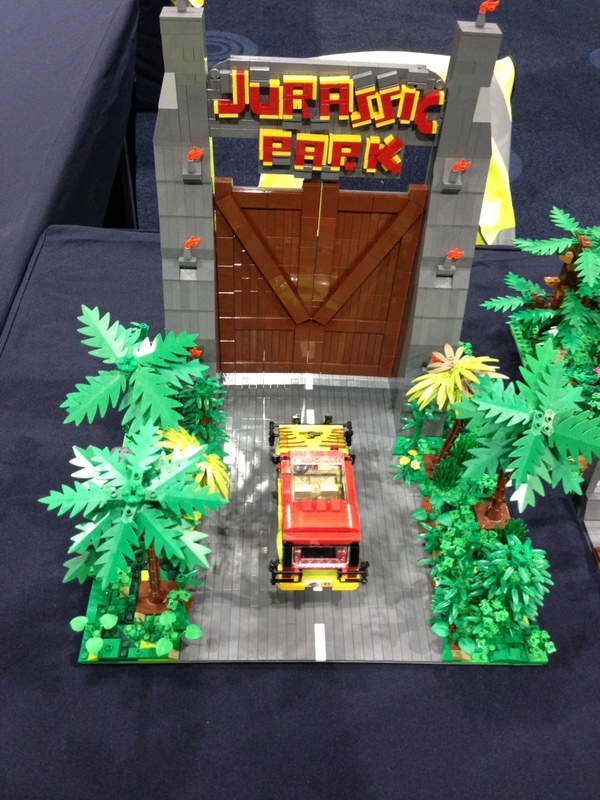 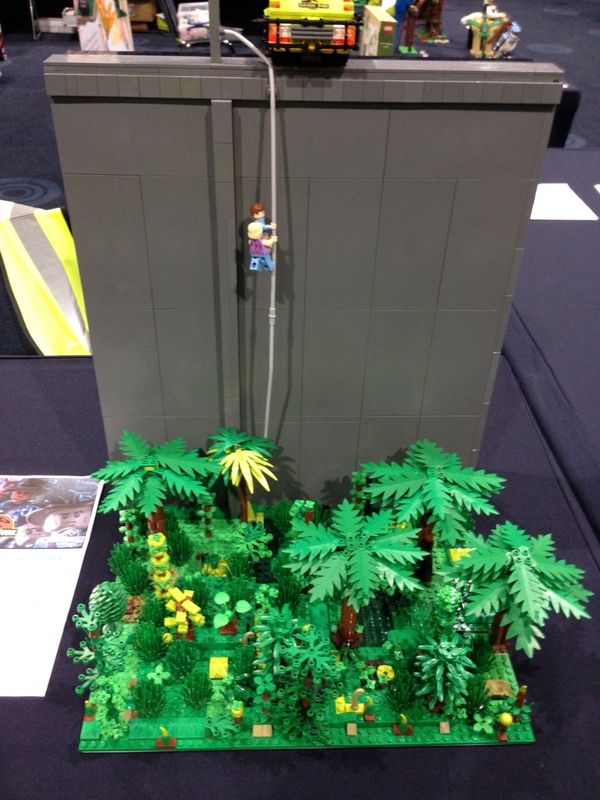 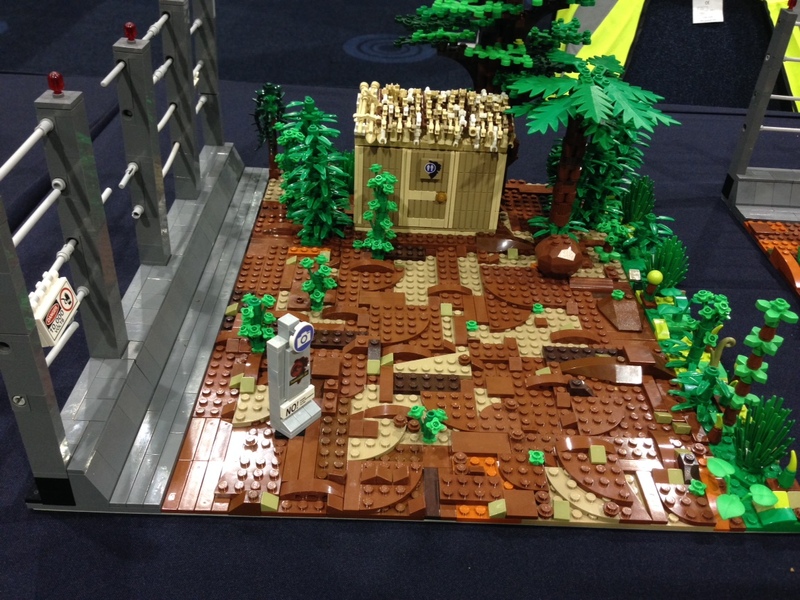 Great Weekend at Bricktastic in Manchester 15-16 August. 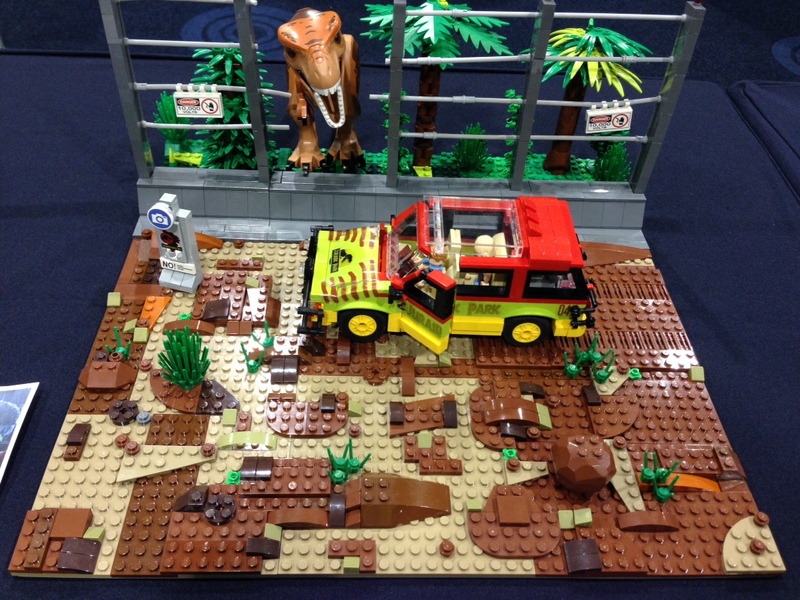 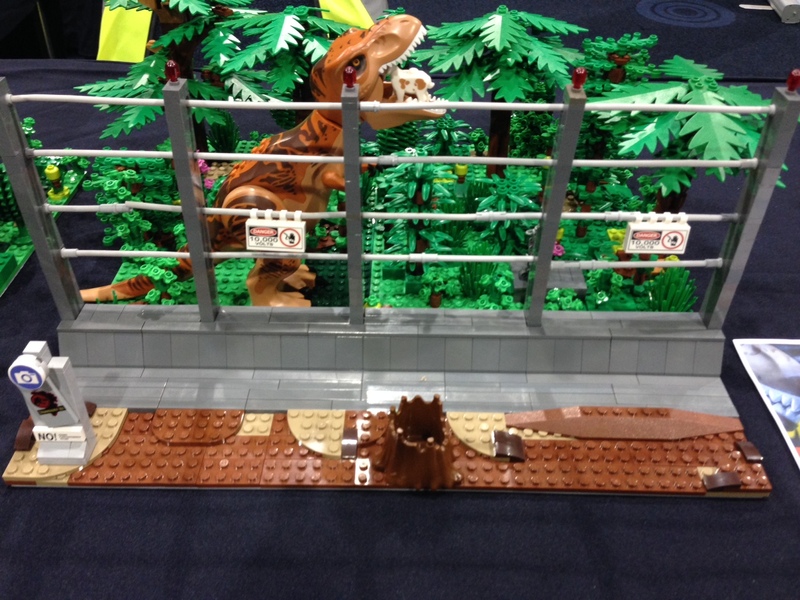 I took Lego Jurassic Park TRex Breakout and had an iPad playing the Brickfilm animated by Daniel Jamieson of MacroLegoUniverse with the set by my and the vehicles by Tim Johnston from New Elementary. 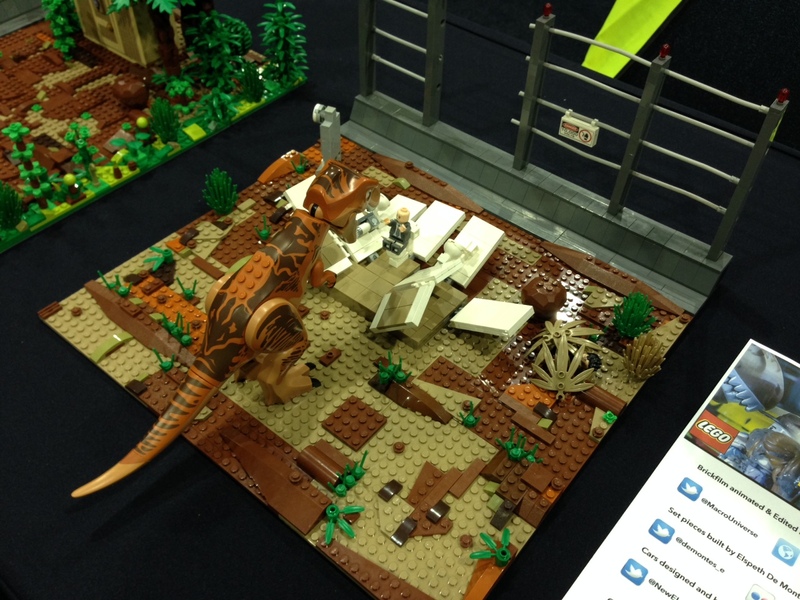 Categories: Uncategorized | Tags: breakout, brickflick, Bricktastic, Dinosaur, Exhibition, Jurassic, Jurassic Park, Lego, Macrolegouniverse, T-Rex, TRex, Tyrannosaurus Rex | Permalink.